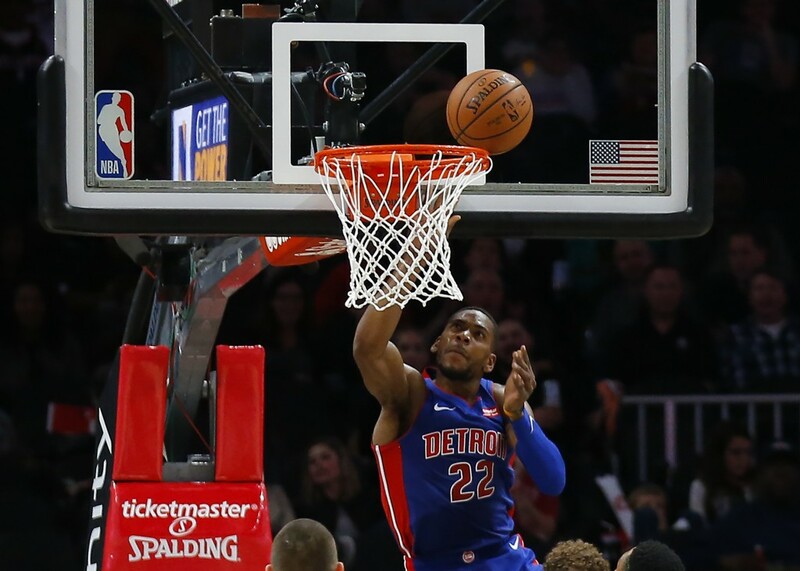 ATLANTA (AP) — Andre Drummond had 23 points and 11 rebounds, Stanley Johnson added a season-high 22 points and the Detroit Pistons beat the Atlanta Hawks 124-109 on Friday night. 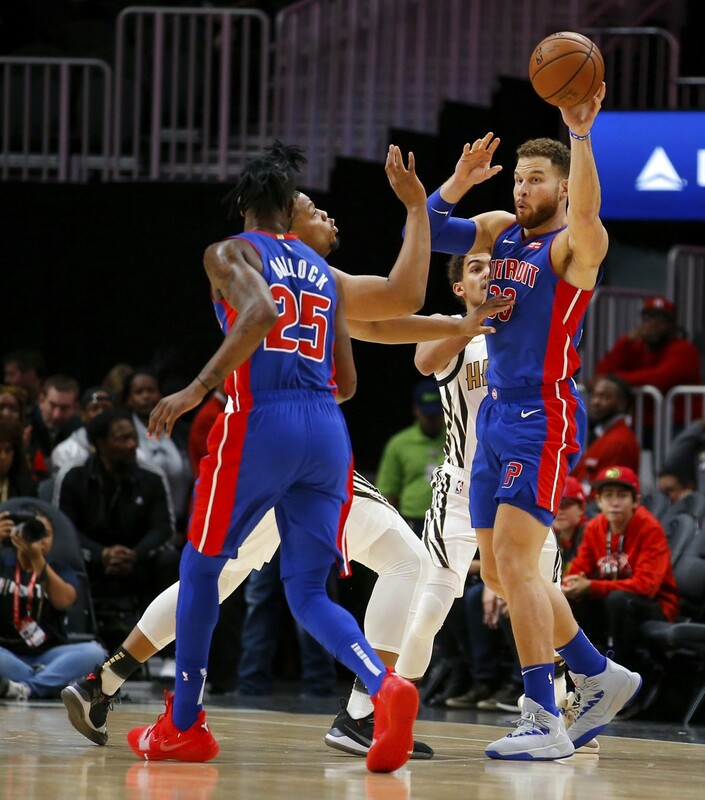 In a game that was essentially decided in the first quarter, the Pistons were so dominant that they scored 74 points and led by 23 at halftime with Blake Griffin, the NBA's fifth-leading scorer, 0 for 2 from the field. The rebuilding Hawks, who feature one of the NBA's youngest rosters, have lost three straight and seven of eight. Jeremy Lin finished with 19 points. Trae added 16, and Omari Spellman had 14 points and 10 rebounds. 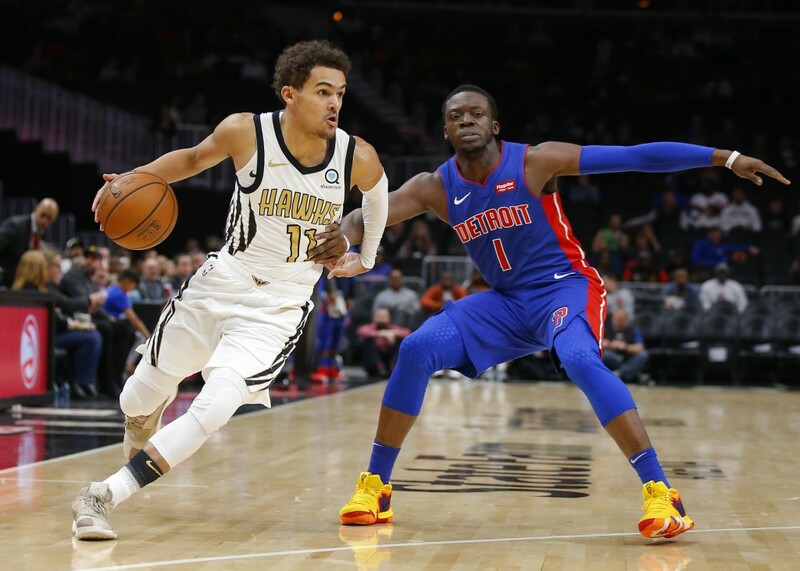 Griffin didn't take a shot until the 2:20 mark of the second, heading to halftime with seven assists and five rebounds in his first 10 minutes. 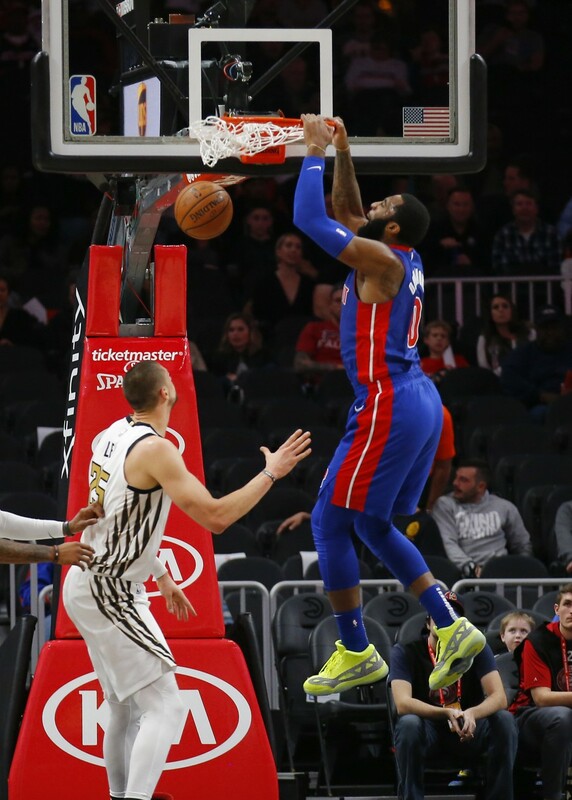 His first basket, a 3-pointer from the right corner, came with 5:14 to go in the third, pushing the lead to 93-67. He finished with nine rebounds, nine assists and six points.